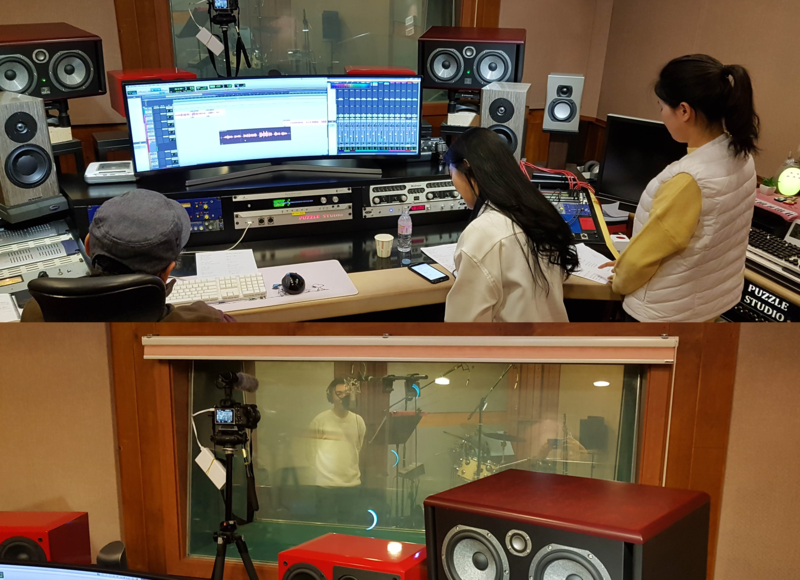 NK Watch gave its support to the music band consisting of North and South Korean members as they recorded in December of 2018. The name of this music band is OHU. 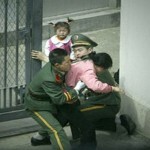 OHU stands for One, Hope, Unification. The music band, normally consisting of four members, ran into an unexpected problem during the recording and shooting of their music video when one of their members had been admitted to the hospital for acute laryngitis and could no longer preform. However, the group was still able to proceed with three of the members and, fortunately, they were able to follow their schedule without any issues. This year, OHU’s song has a different vibe from last year’s ‘Unification is coming’ by Hanulim Band, carrying a more vibrant and beautiful tune. Once the final song is selected, there will be an announcement. Until then, please look forward to it and continue to support OHU. We would like to thank all the members and individuals who dedicated so much of their time through the official and non-official meetings and all the effort given by everyone involved.